After his successful outing in 'D16', young and talented director Karthick Naren is all ready with his intense thriller 'Naragasooran' for release. 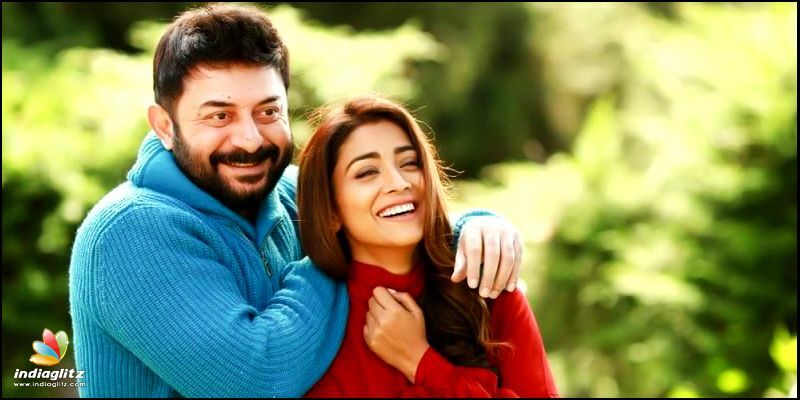 The film has Arvind Swamy, Aathmika, Shriya Saran and Sundeep Kishan in the lead roles. Indrajith and Aathma Patrick also have important roles in the film. The entire shooting for the film was wrapped up in just 41 days. The film is touted to be the second in a trilogy series and belongs to the same universe as 'D16'. Ron Ethan Yohan has composed the music score for the film while the cinematography has been handled by Sujith Sarang. Editor Sreejith Sarang has made the cuts for the much awaited movie. The movie is being produced by Venkat Somasundarama and Reshma Ghatala under the banners of Ondraga Entertainment and Shraddha Entertainment. 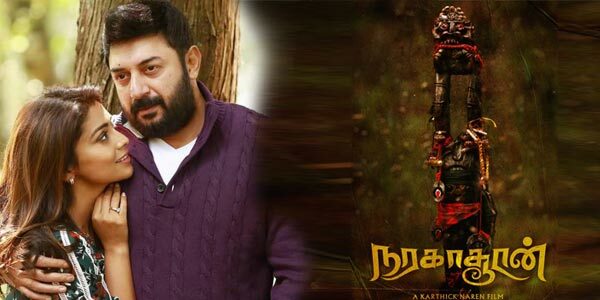 "Naragasooran' is all set to hit the screens coming August 31st.